M.L. 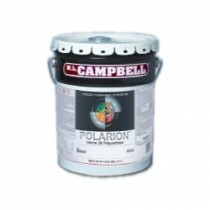 Campbell® POLARION™ 2K Acrylic Polyurethane is the latest advancement in high-performance wood finishes. 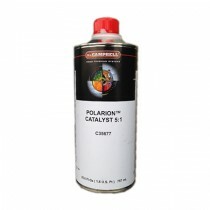 This durable interior polyurethane system consists of sealers, primers, and clear and pigmented topcoats with a full range of sheens utilizing just one catalyst and mix ratio. This simple combination makes POLARION™ ideal for use on conference tables, bar tops, millwork, furniture, cabinets or any interior wood surface that requires a hard durable finish.